There is a lot that goes in to choosing the right architect for your project and it will become and important relationship for the duration of the build. 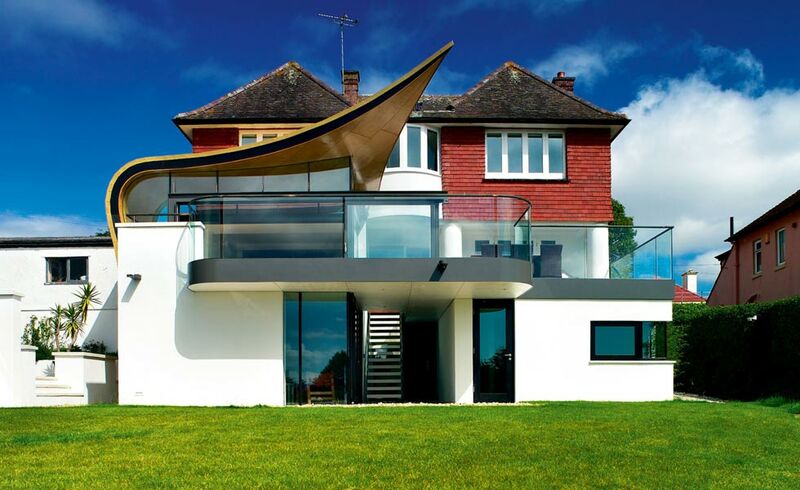 Seeing as a building project can be stressful, it makes sense that you would want to avoid anything that could add any drama or tension to the process. Here are five things you should avoid saying to your chosen designer to keep the project going smoothly. When briefing your architect, you need to give lots of information about how you live, what’s important to you and how you want to use your new home. You will also understandably need to include information about any specific features or requirements you have. But, if you have a prescribed idea for every single detail of your dream home, there is very little room for an architect to do what they do best and design a creative solution that meets your brief in often surprising and unusual ways. When researching, you’ll likely come across many impressive options and be tempted to go with the one who has completed the most wow-factor projects. And that is fine, if they have done projects similar to what you are aiming to achieve. 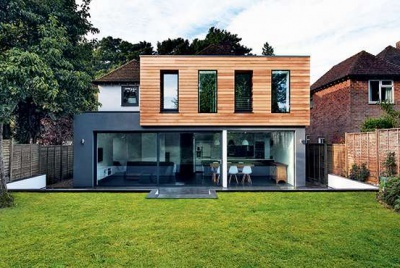 However, if they specialise in large scale contemporary self builds and you want a traditional-style extension, then they might not be the designer for you. If not, then you should research a bit more and find an architect with tried and tested experience in what you are looking for. Budget is an important parameter and you need to be clear about your budget when you’re briefing your architect. This will enable your architect to ensure they are coming up with feasible solutions. If you aren’t strict about your budget then your designer may come up with something that is far out of reach, leading to potential tension and fall outs. It is all well and good having a wish list of features you want, but in addition to this, you need to give serious thought to living in your new home. 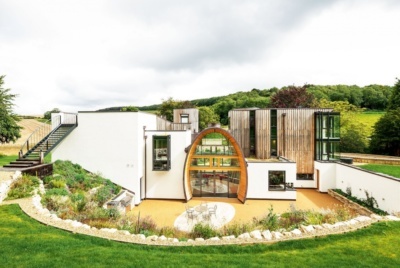 You might love the idea of lots of glazing, but you need to think about how it will feel to live in a house like this and to consider the implications this may have on privacy, solar gain and heating requirements. 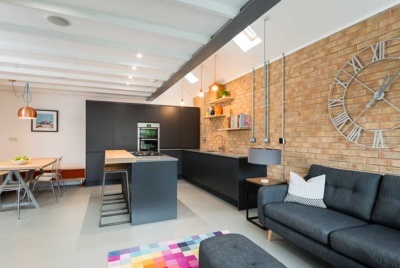 Similarly, open plan layouts might seem really appealing in theory, but when you imagine living in it, you might decide that a broken plan layout would be better suited to your lifestyle. Yes, your architect will have a lot of knowledge and will be able to offer solutions that you may not have considered, but everyone involved must understand that this is still your house. If you don’t like something your architect has suggested, then you need to be able to say so, and your architect should listen to you. 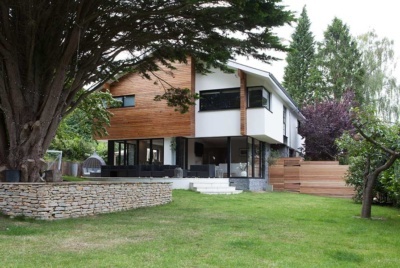 (Your architect won’t want to leave you dissatisfied by designing a house that you don’t love). When choosing your architect, it’s important to choose one that you feel you can talk to freely and honestly while maintaining a good rapport. This will not only help ensure that the end result is something you love, but will also make the whole process a lot more smooth sailing.